In order to ensure the safety of the products, we carefully store the lot under hygienic conditions and safe environment. Moreover, the lot is stringently and regularly checked by the experts. 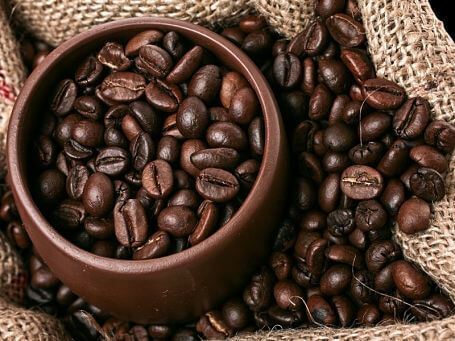 The company shares glorious credentials with the leading Suppliers of Coffee Beans From Brazil and offers the best deal.